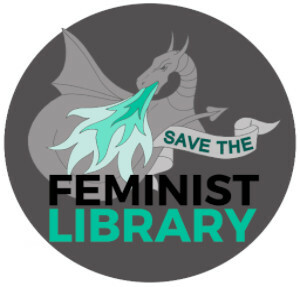 Supported by the Arts Council of England, join the Feminist Library on a guided audio walk to rediscover London’s feminist literary history. 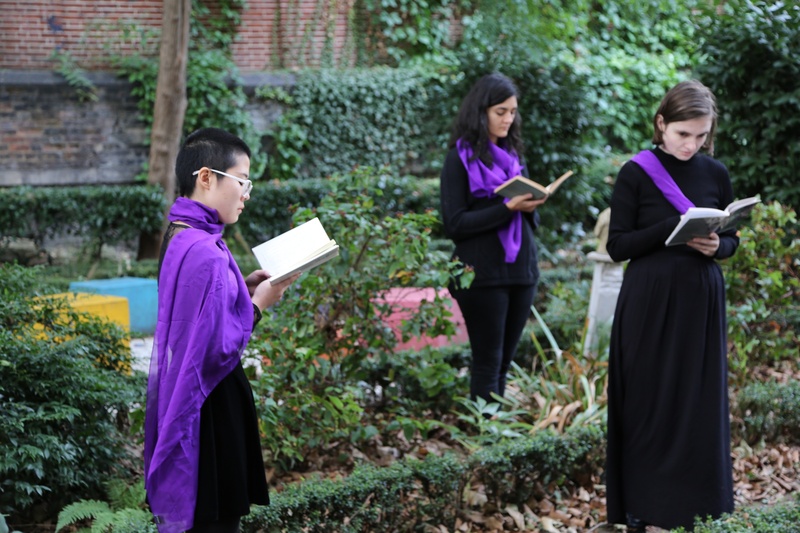 Led by writer-in-residence Caroline Smith, the walk visits feminist landmarks both real and imagined, exploring London through the voices of a book character and a librarian at the Feminist Library. 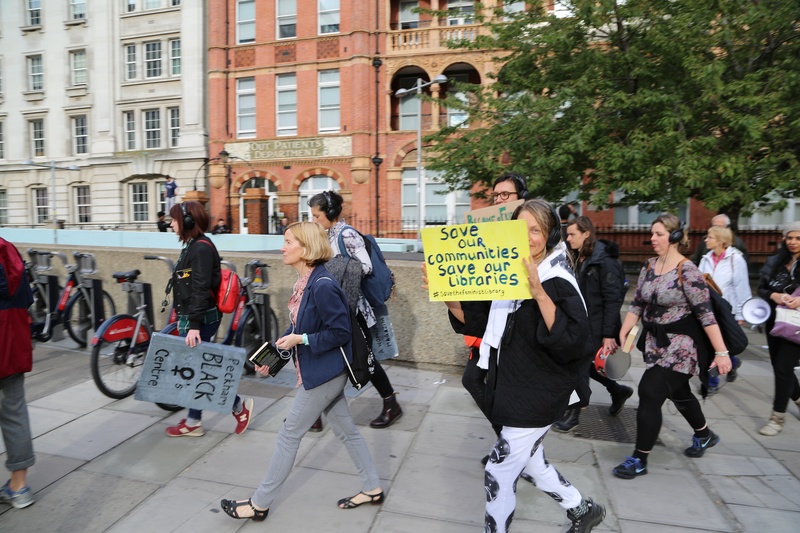 The project has seen groups walk from the Feminist Library to Camden People’s Theatre and the British Museum. An audio exploring women’s voices, a character (played by the amazing Maggie Nicols) tells of her journey through London finding lost words, and a Librarian (played by real life Feminist Library-administrator/librarian Sarah O’Mahoney) talks about women’s London. It’s set against an original soundtrack by musician Stuart Bowditch. We wander through Waterloo, the Thames, theatre land and Bloomsbury. As the Library is moving next year, the walk is also a contemplation of what it is to move between realms, and to take up belongings and go on a journey. what is transformed? What remains? What is found? Each walk has sold out.